Modulation of the function of voltage-gated potassium channels: Molecular Dynamics simulations. To study human voltage-gated potassium channels from the Kv7 family. Potassium (K+) channels, originally identified as the molecular entities mediating flows of potassium ions across nerve membranes in action potential generation are now known in virtually all types of cells in all organisms, where they are involved in a multitude of physiological functions, such as propagation of the action potential, cardiac function, and hormone regulation. Several human diseases, such as pathologies involving cardiac arrhythmias, deafness, epilepsy, diabetes and mis-regulation of blood pressure are caused by disruption of K+ channel genes. On the other hand, these channels constitute also primary targets for diverse agonists and antagonists such as toxins and anesthetics. Understanding how Kv channels function at the molecular level has been therefore the research goal in diverse scientific fields, and has a broad range of applications. The aim of the present research is to study human voltage-gated potassium channels from the Kv7 family. These channels are expressed in cardiac (KV7.1) and neuronal (KV7.2-KV7.5) tissues and are implicated in several channelopathies i.e. the long QT syndrome a genetic disease characterized by prolonged cardiac repolarization, cardiac arrhythmias, familial arterial fibrillation and a high risk of sudden death. 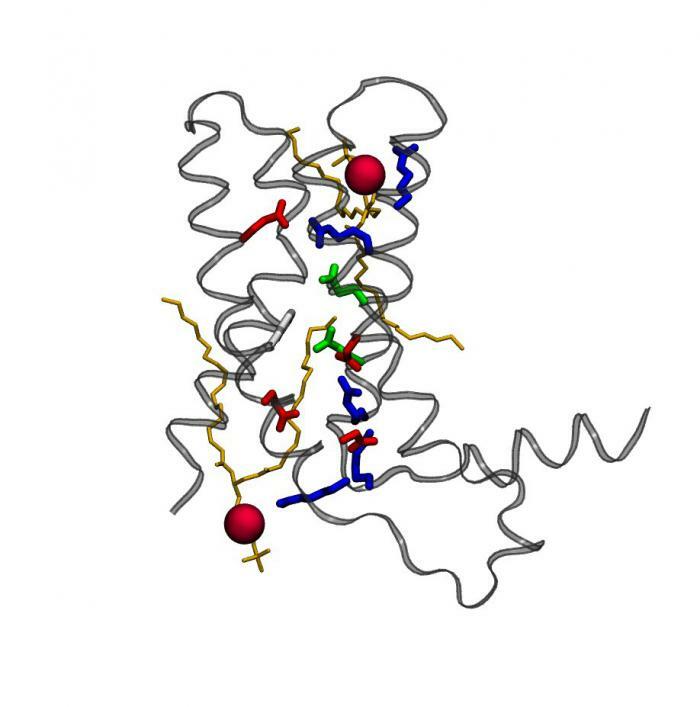 Using homology modeling, extensive atomistic and coarse grain molecular dynamics simulations, docking calculations, and free energy calculations we will characterize the modulation of Kv7. We will study the effects of specific known mutations on the function of the channels, and the effect of peptides able to modulate their voltage-dependency. Peptides with such property are under consideration by our experimental collaborators seeking for new therapeutic strategies. A deep understanding and characterization of molecular level interplay between structure and function of these voltage gated potassium channels should also allow us to study in silico their modulation by agonists e.g. toxins, nanomaterials and anesthetics. Marina Kasimova , Alexey Shaytan. The project will benefit from a strong and effective collaboration with experts on Kv7 channels: Mounir Tarek, Université de Lorraine; Maurizio Taglialatela, Department of Neuroscience; University of Naples Federico II; Naples, Italy; and Gildas Loussouarn from the Institute of Thorax, INSERM, Nantes, France.